British Columbia is in great peril. This is a campaign to prevent that. New Splash Mob film below! A lot has changed since the above film was released in 2015. As of 2018, we now have mandatory, permanent inspection stations at all border crossings into BC. This is a huge accomplishment, and a strong foundation has been built for protecting BC. That said, the job isn't done. There are still holes in the fence, including 4 inter-provincial highways that are unmonitored at night (they only run from dawn till dusk). Without 24-hour inspection stations, it is a mathematical inevitability that an infested boat will cross into BC in the hours of the night, and will infest BC with zebra and/or quagga mussels. More must be done, as quickly as possible. We are calling for all stations to be operational 24 hours, and we’ve put forward 3 ways to raise the necessary money. Please help us. Place a call or send an email to the Premier, the Minister of Environment, or your local MLA. If you call, someone who works for the official will answer the phone. Tell them your name, where you live, and say that BC's lakes and rivers are very important to you, you are deeply concerned about zebra and quagga mussels, and you want 24-hour inspection stations at all of our border crossings, as quickly as possible. If you like our suggestions for raising money, let the Minister and Premier know that you fully support those suggestions. Let’s not waste any more time in protecting our waters. Can we make a difference with strength in numbers? Absolutely. 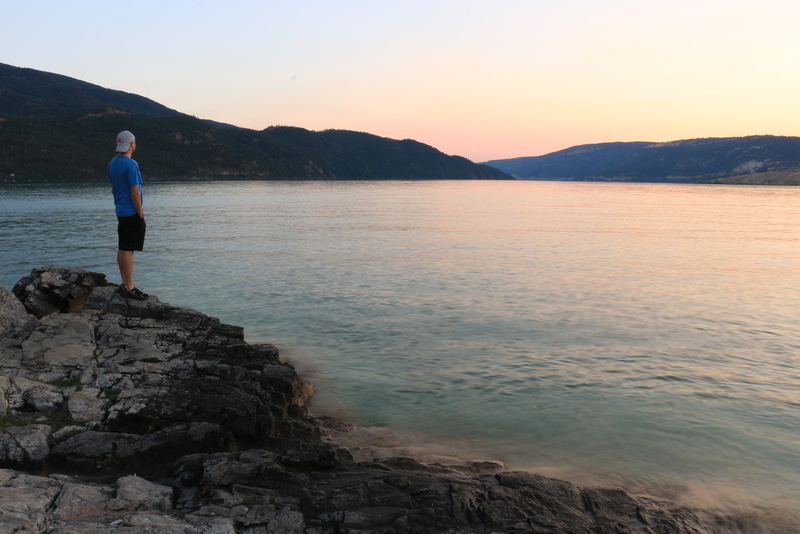 Sign our petition to give our beautiful province the protection it deserves. Once in a body of water, zebra and quagga mussels multiply rapidly, cover every surface in a thick layer of shells, and turn the ecosystem upside down. There are no zebra or quagga mussels in BC, yet. But all it would take is one contaminated boat crossing our borders to destroy our lakes and rivers. We can't let that happen. Running a BC-wide campaign takes time, and time is not on our side. Want to help? We could sure use it. If we're going to save our lakes and rivers, we need all the help we can get.